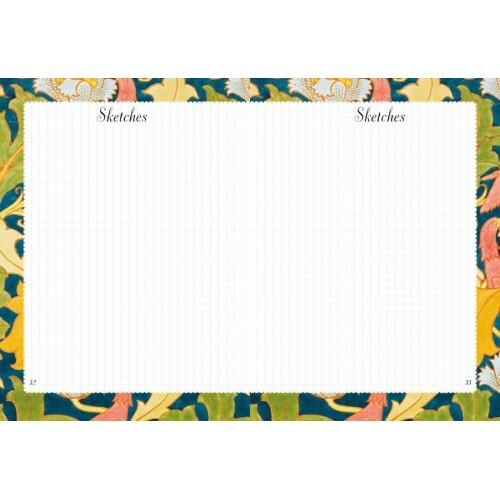 With a full page devoted to every project that you make, and space for a photo of the finished item, you will never again forget which yarn you used for a particular scarf or who you made that bobble hat for. 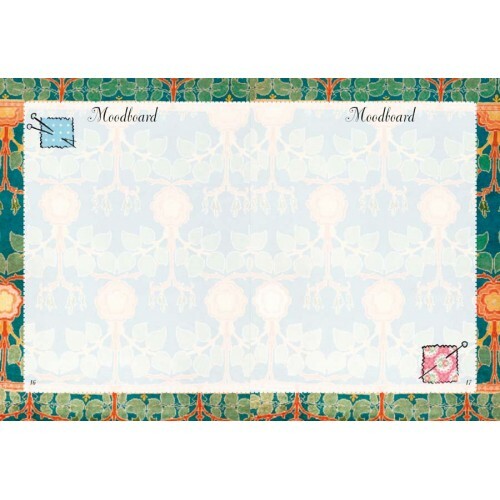 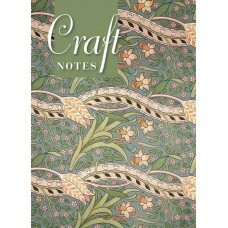 There are blank pages at the back to jot down all of your notes and ideas, and graph paper pages to sketch when you're inspired or to plot out patterns and motifs. 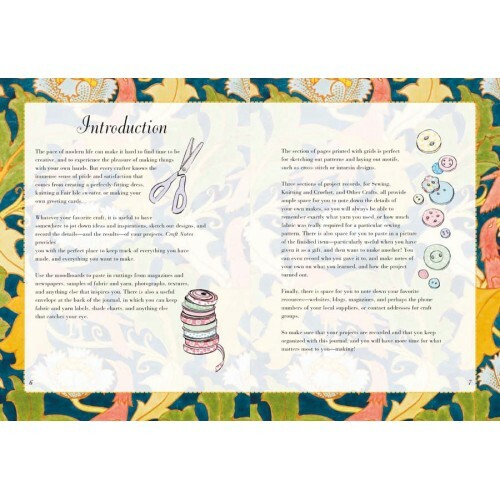 In the Inspiration and Ideas chapter, there are pages to create mood-boards of projects that you want to try, as well as a useful section of abbreviations for knitting and crochet. 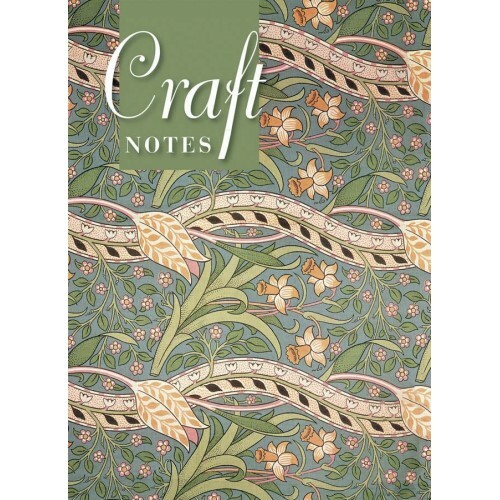 A handy resource for every maker, Craft Notes will become an invaluable aide for keeping track of your crafting projects and ideas.